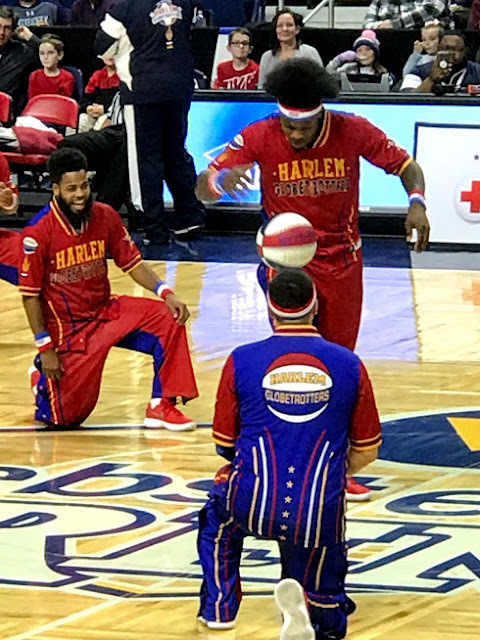 The Harlem Globetrotters 2018 World Tour is the perfect way to spend a night out. 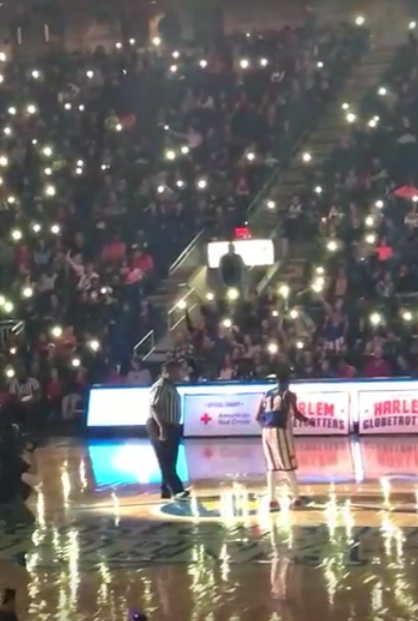 This is my second year in a row attending a Harlem Globetrotters game at Webster Bank Arena in Bridgeport, CT and once again I had an amazing time. Trust me you could see them year after year and never be bored with their shows. It's so much more than just a basketball game, which is good because I'm not really a fan of sports LOL. The night began with the introduction of the players followed by the singing of the national anthem by a wonderful children's choir. Then Dizzy taught a girl from the audience the Gobetrotters' famous ball spinning trick. 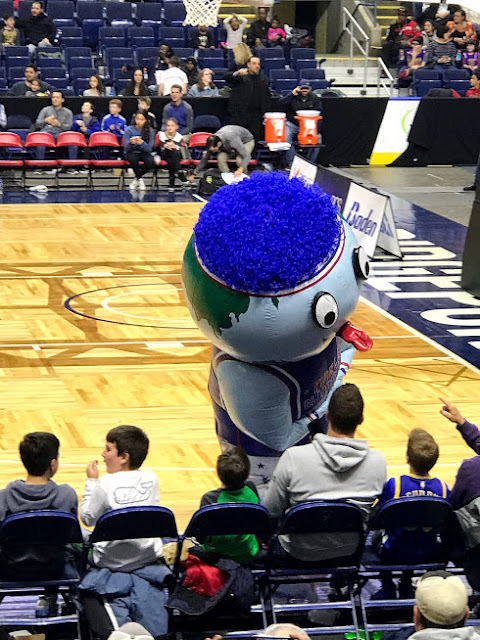 Watch out for the t-shirt cannon - they fly pretty far. 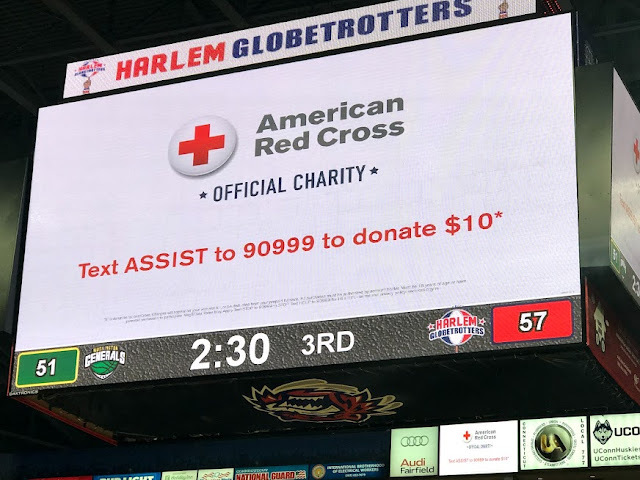 Don't just spend your time just looking at my highlights from the Harlem Globetrotters game, attend a game yourself and capture your own memories. Order your tickets online today and use promo code FUNFAM to save 25% off your tickets.